Revive the scent of the 1960s! The subtle scent of Jade East is a delicious citrus blend of bergamot and lemon, with basil, lavender, anise, and orange blossoms. Middle notes of cedar, carnation, oakmoss, and sandalwood and just a touch of musk and vanilla. 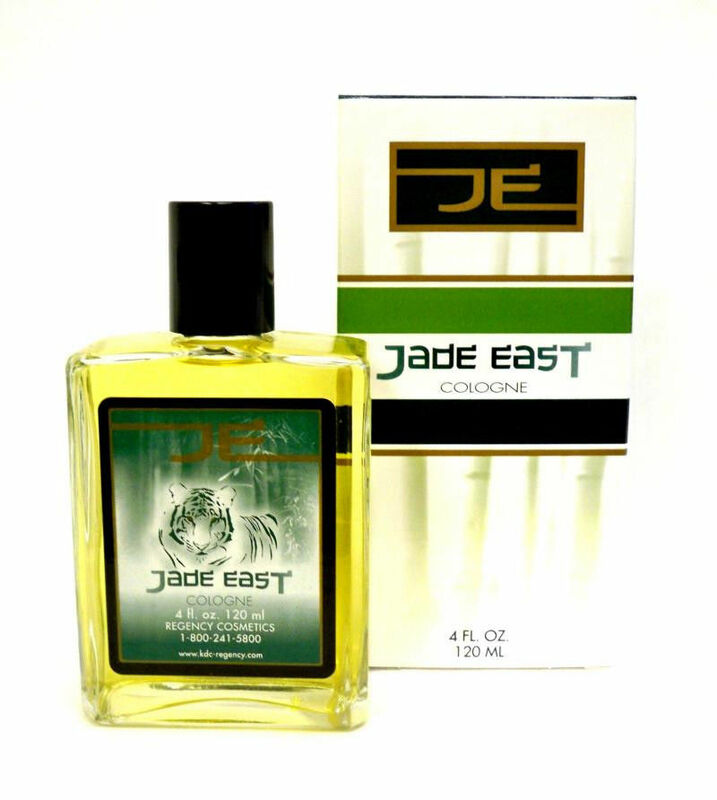 Yes, this is the original Jade East formula and it was made recently. Bought directly from Regency Cosmetics, the current manufacturer. Buy 3 Bottles and Save!